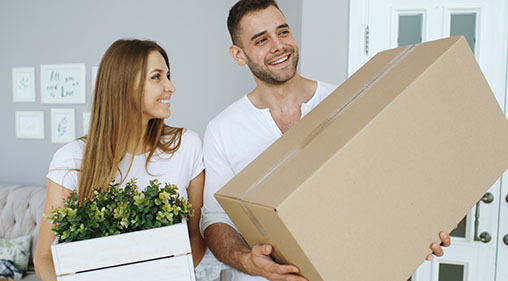 Many tenants believe when they move into their new rental, their personal possessions are covered by their landlord’s insurance, but that couldn’t be farther from the truth. If you live in a rented house, dorm or apartment, you are responsible for making sure your belongings are covered in the event that a loss occurs, whether it be by fire, theft, or another disastrous circumstance. That’s why it’s important to protect the assets you have worked hard to acquire. This includes clothing, appliances, and furniture, jewelry, or electronics. Renters insurance provides coverage for loss or damage to your personal property in the event of a fire, theft, storm, and other covered perils. The liability insurance that comes as a part of your standard renters insurance policy provides financial protection for you if your negligence causes harm or injury to another person. In the event that a covered loss, such as a fire or other natural disaster, renders your rental home uninhabitable, your renters insurance coverage will help pay for your temporary living expenses at a different location. 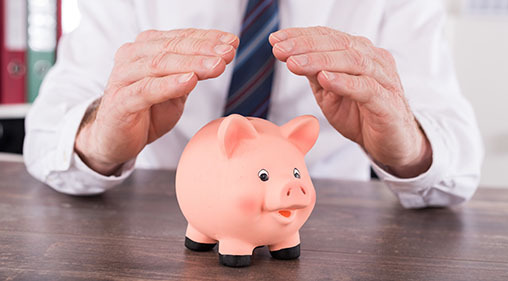 According to a survey conducted by the Insurance Information Institute, only 31 percent of renters nationwide are currently taking advantage of the numerous benefits and financial securities that come from renters insurance. CFM Insurance makes getting the renters insurance coverage you need quick, easy and convenient.